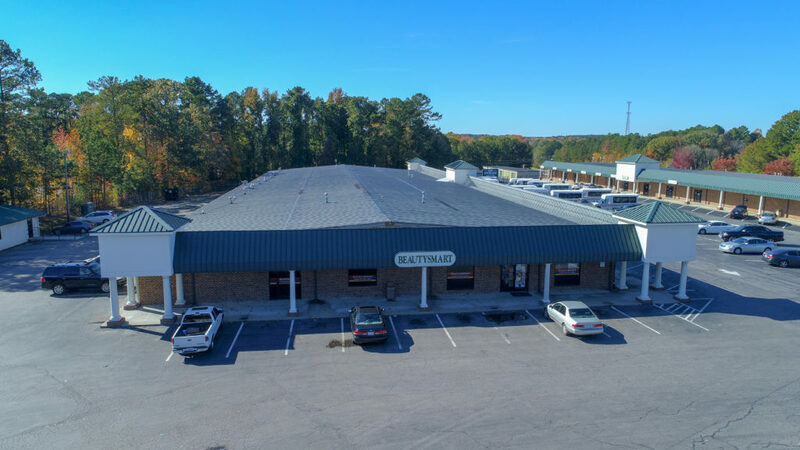 Zetabid is pleased to present this 99% leased retail/business park for sale via sealed bid auction. 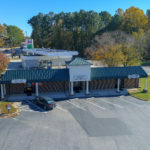 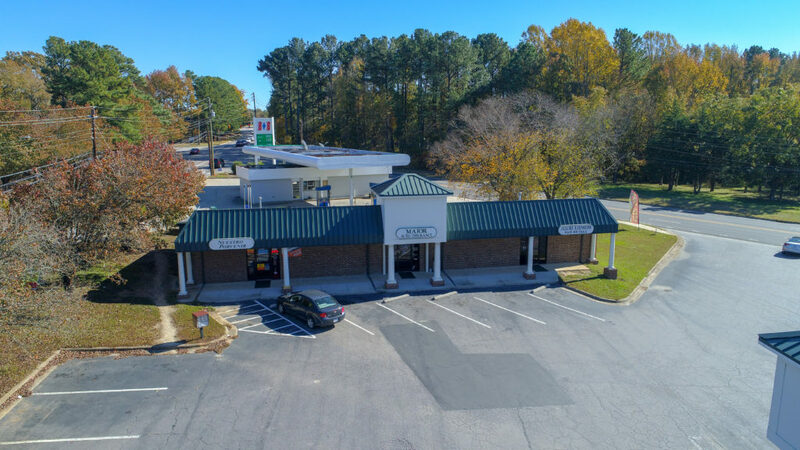 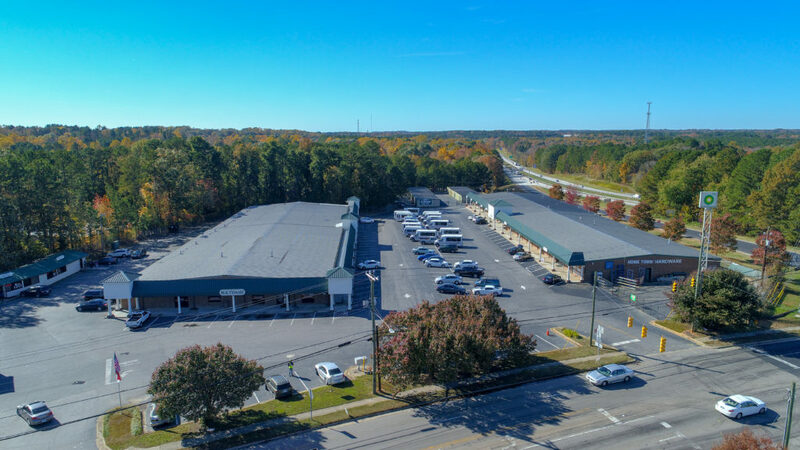 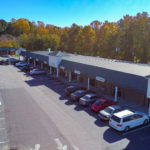 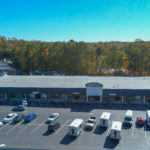 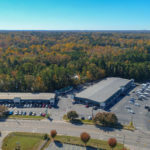 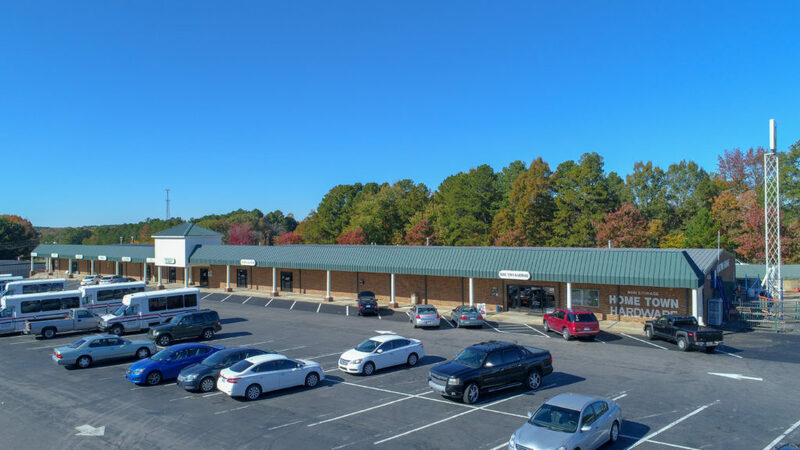 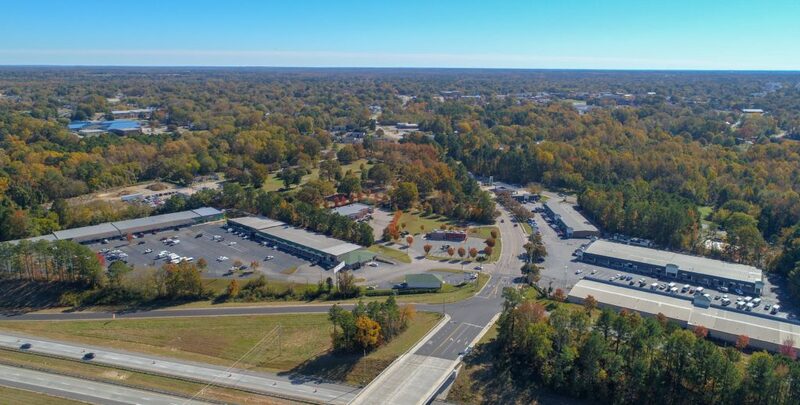 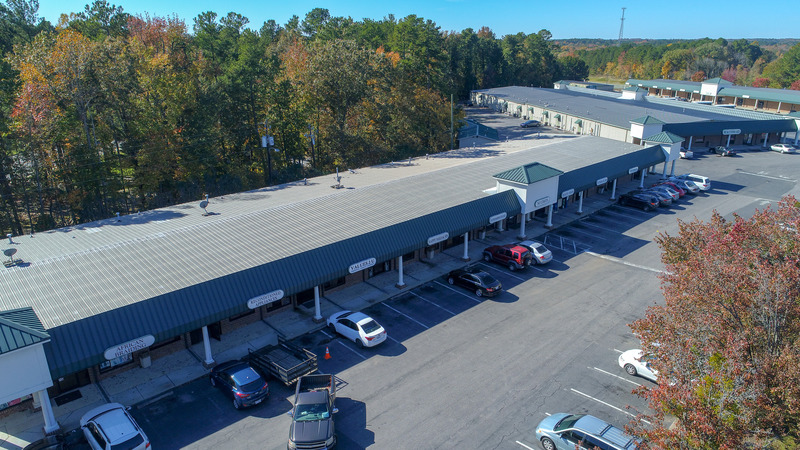 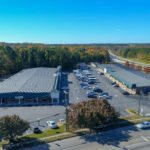 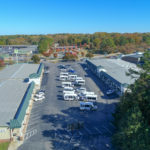 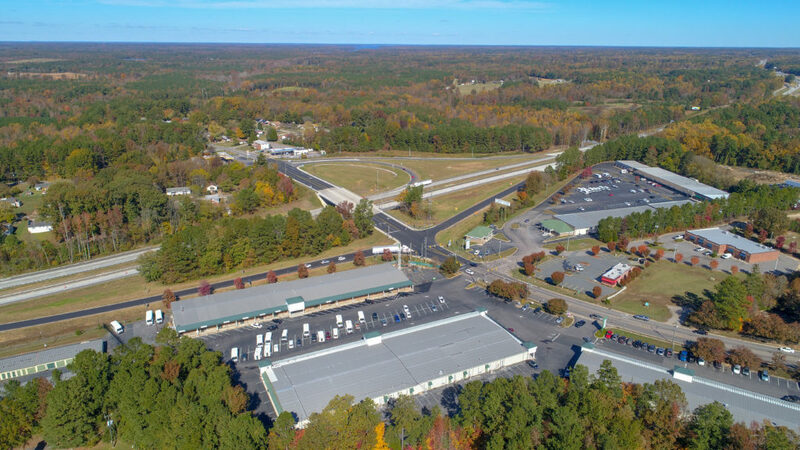 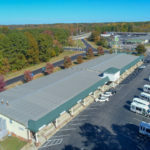 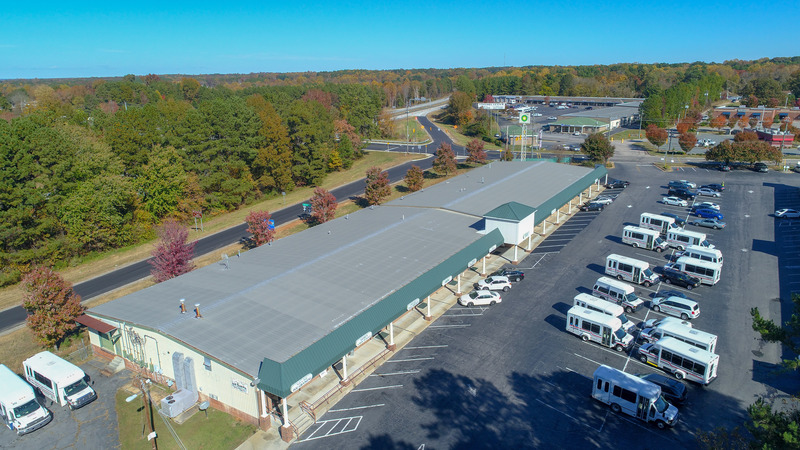 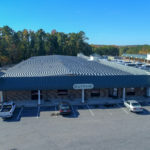 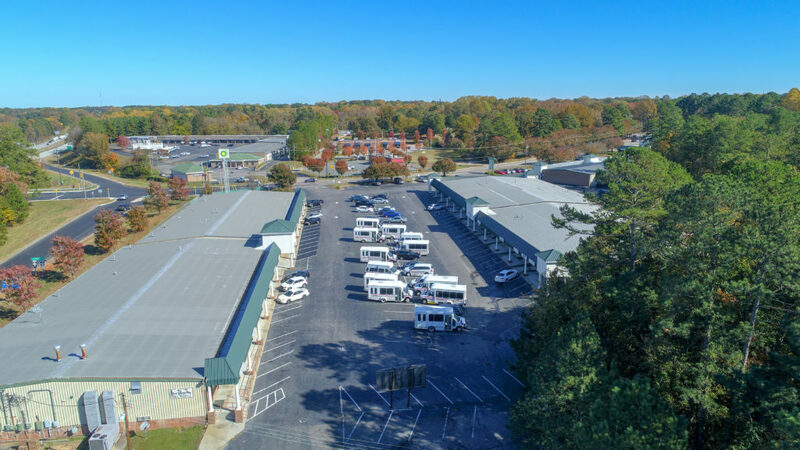 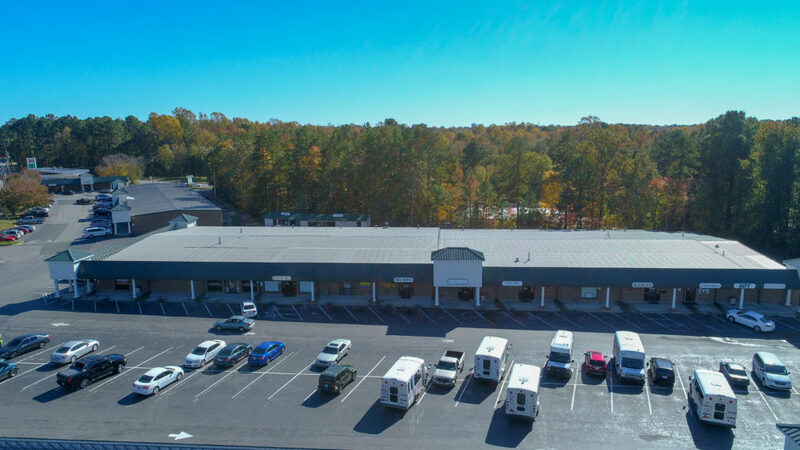 Crossroads Center is located on the I85 freeway at the Andrews Ave. exit and is approximately 45 minutes from the Raleigh/Durham market. 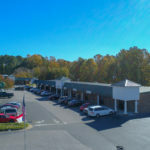 The center contains a mix of long term local tenants in both retail and office units. 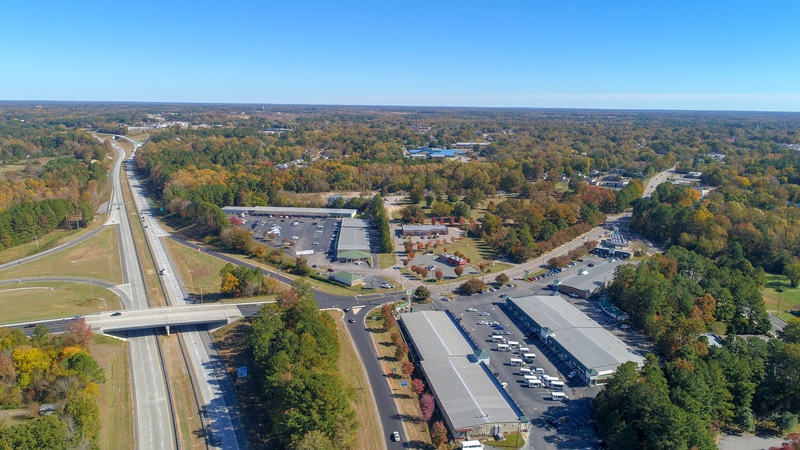 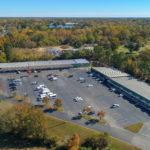 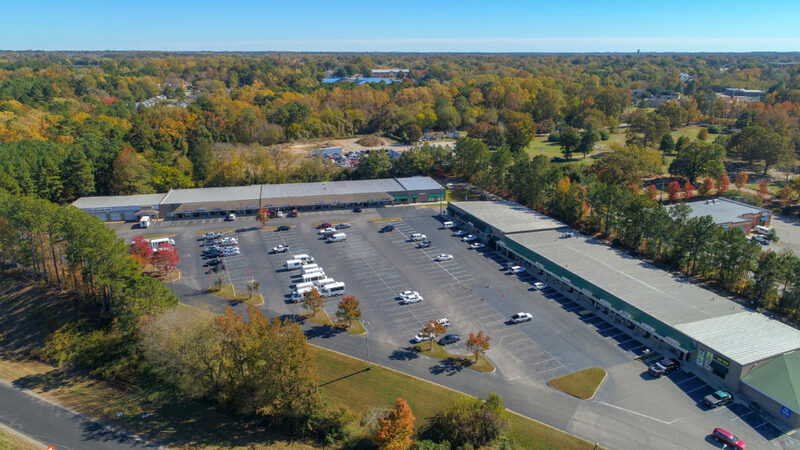 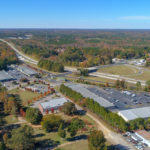 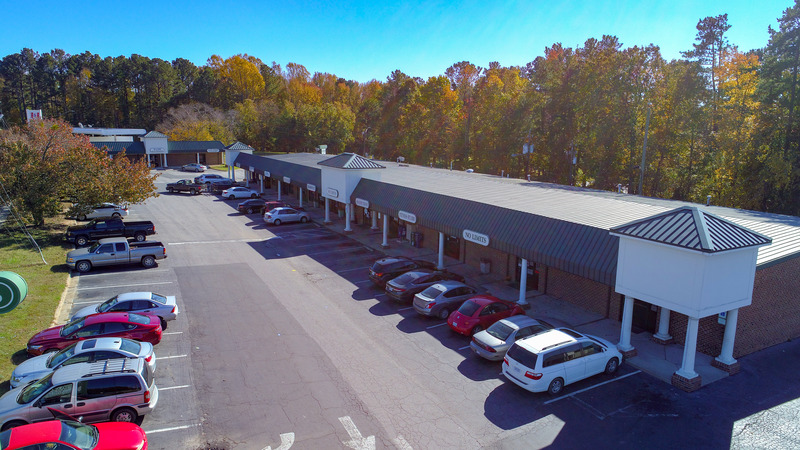 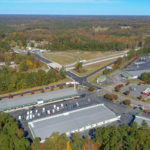 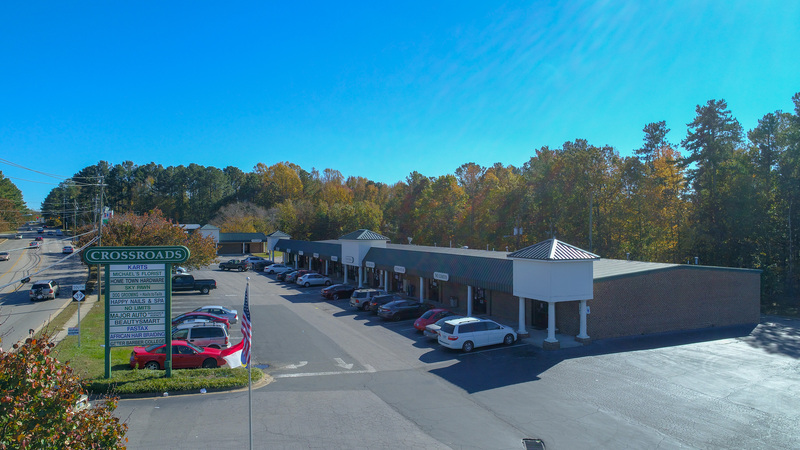 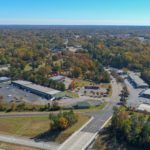 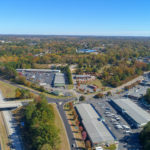 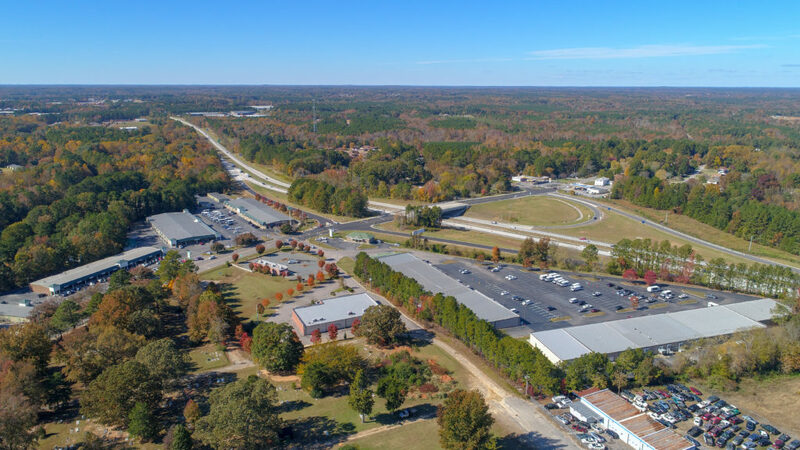 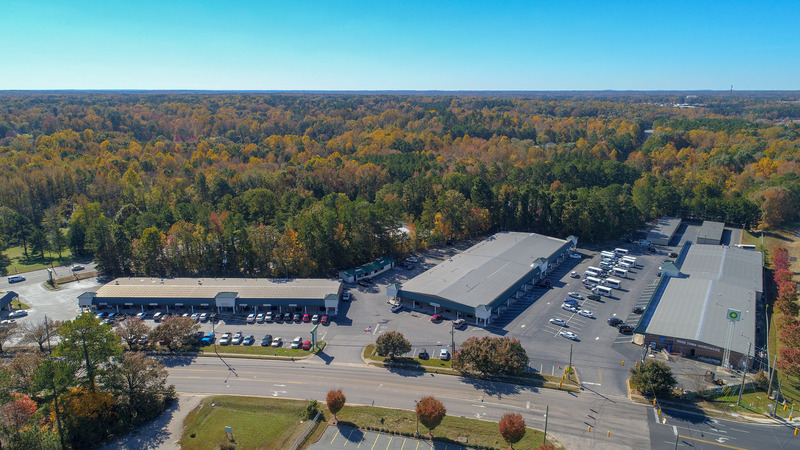 Space is always in high demand as the center has the best location in Henderson with 32,000 cars per day traffic on I85, and 15,000 on Andrews. 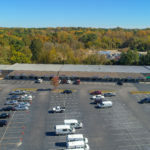 The center sits on two parcels of freeway adjacent land on both sides of Andrews Avenue. 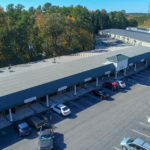 Many below market leases exist (self managed by long time owner retiring soon). 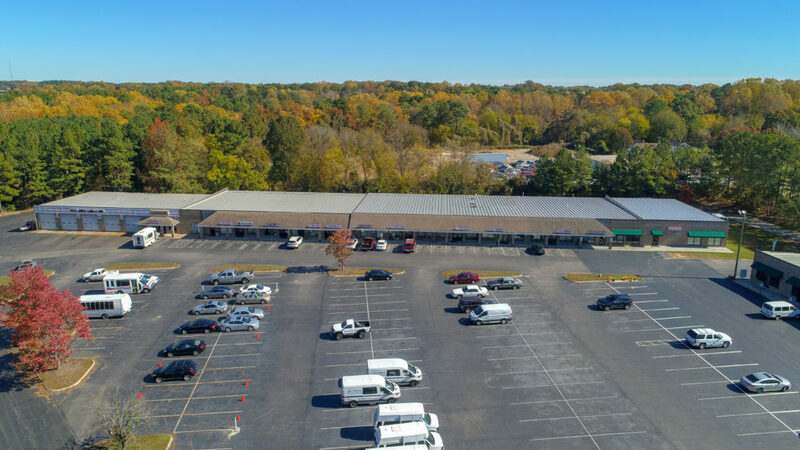 A 21,000 square foot mini storage complex is located at the back of the property (with room for expansion).